Fantasy in new UK online slots gaming appears to be a regular occurrence, but we aren’t complaining! 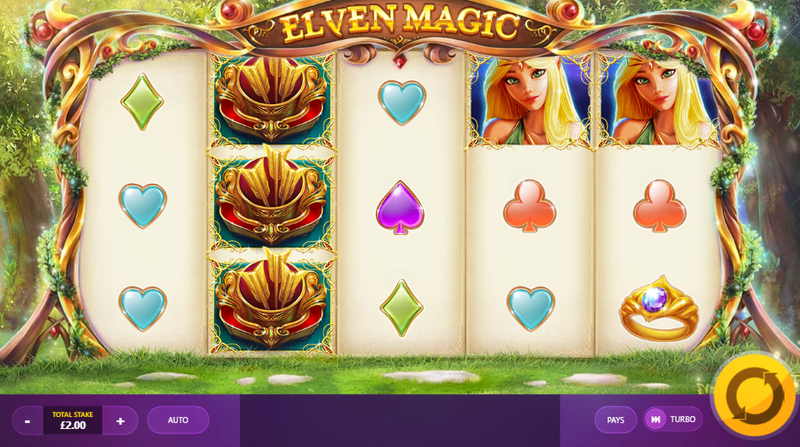 Elven Magic from developer Red Tiger Gaming is a great online slot that players of various entry levels can pick up and get a grasp of from only a couple of spins. This slot is a 5 reel by 20 pay line game, one that comes with a very eclectic set of features that will help you along the way in coming out with the most money possible! If you’ve played any slot from Red Tiger Gaming before then you will know how dedicated they are in their job and how effective they are at playing around with concepts and ideas that might not work on paper but break through regardless, this is another one of those situations. Check out the rest of the review below for more info! For more games from this developer, click here. Wild: Wild symbols work in a very specific way and are also the most common additional symbol on the board. Matching wilds will cause most symbols on the board to substitute themselves for scatters. Free Spins: The free spins found here work in all the ways you’ve come to expect. 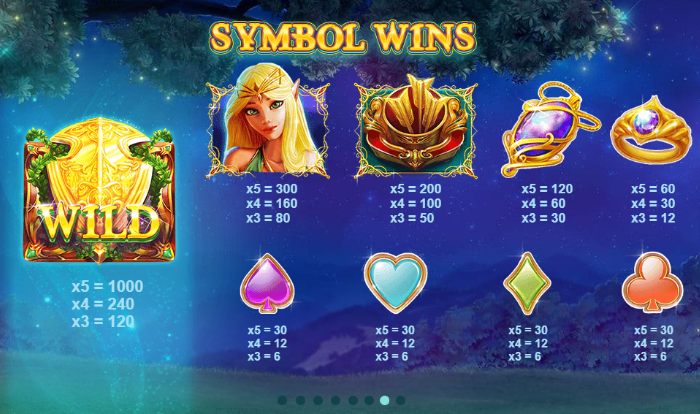 Matching scatter symbols outright will earn you free spins as a result. The more scatters you match the more free spins you’ll earn as a result. Free spins offer multipliers, it’s why they’re so valuable. Elven Magic is a very whimsical slot, one that most will be able to pick up and go from the jump! Red Tiger Gaming have put together a very fun slot, one that certainly takes your imagination and runs with it with every single spin you partake in! Check out Elven Magic today! Play more free online video slot games with bonus rounds at Slots Baby.